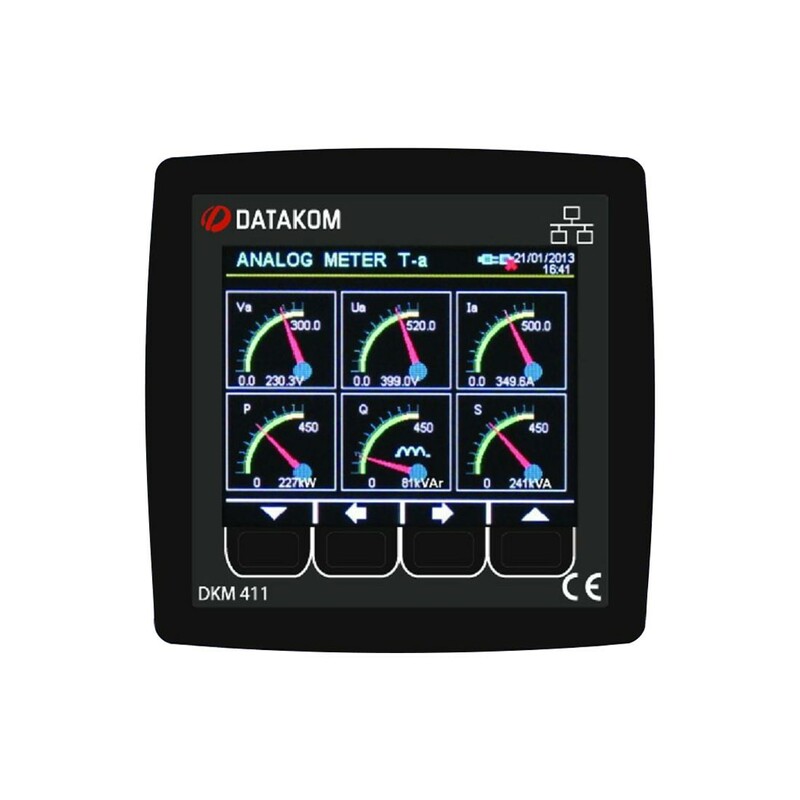 The DKM-144 Datakom Power Analyzer is an advanced precision metering device. UL Listed. 3.5" size, 320 x 240 pixel color TFT. 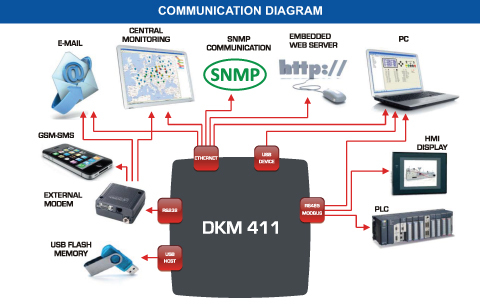 Unrivaled remote monitoring capabilities over the internet. 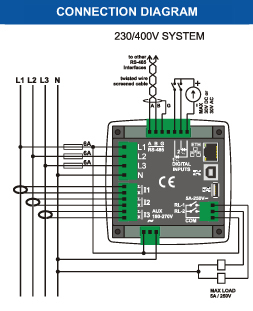 Unit is a webpage and can be opened through any browser for remote monitoring. Allows for the monitoring of thousands of meters from one central PC.